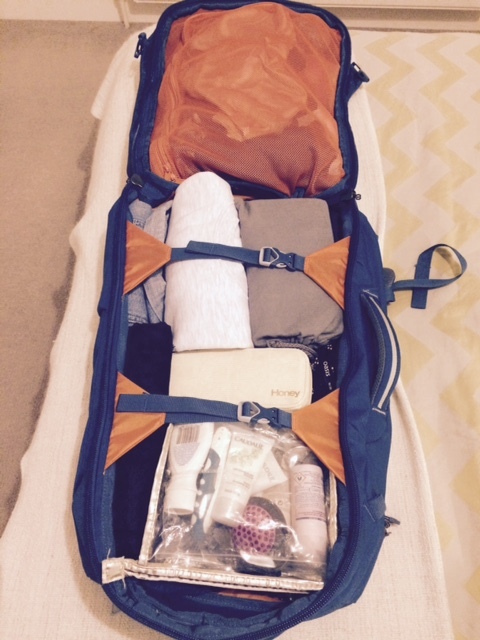 On a recent trip to South Africa I wanted to see if I could pack for a week using hand luggage only. I did this successfully using a cabin sized backpack and a small carry bag. British Airways hand baggage allowance allows you to travel with 2 pieces of luggage. The handbag/laptop bag dimensions are up to 45cm x 36cm x 20cm and the cabin bag dimensions are up to up to 56cm x 45cm x 25cm. The older I get, the less “fashion conscious” I’ve become. That doesn’t mean I no longer like to dress nicely, it just means I’ve learnt to travel with less and with clothing that’s more versatile and multi-purpose. The reason I’ve learnt to travel smarter is particularly for European flights as the budget airlines charge fees for checking in luggage. I know these packing tips may not be applicable to everyone so if all else fails then check in your luggage. The tips I have learnt can also be applied to packing for weekend trips. Choose your footwear to go with the outfits. If you’re packing for a beach holiday you could probably get away with 2 or 3 pairs of sandals. If the shoes are bigger and heavier then besides for the pair you’ll be wearing to the airport you’ll probably only be able to pack another 2 pairs of shoes. I am aware this is dependant on your shoe size. Roll the clothes up rather than fold it before packing. 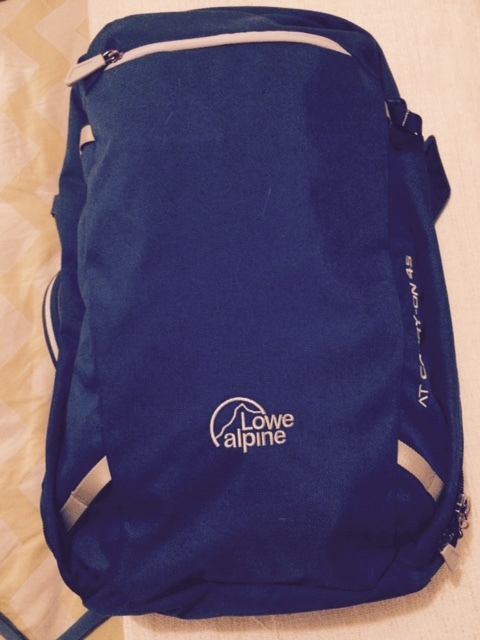 You want to reduce the amount of gaps and air in your bag. Don’t take every lotion and potion that you own. Only take the required toiletries. Or otherwise wait till you get past security then you can buy a few extra items. 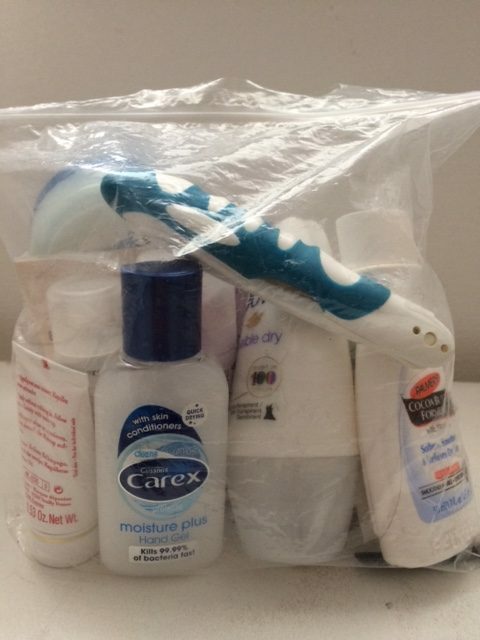 Place your travel size toiletries into a standard size ziploc sandwich bag. You’ll probably only be able to fit about 8-10 bottles into it. Use a passport wallet to hold all your travel documents, cards and foreign currency in one place. I find this a lot easier than having to scratch through my handbag at the airport. Next Post Wedding Planning – Where to start?